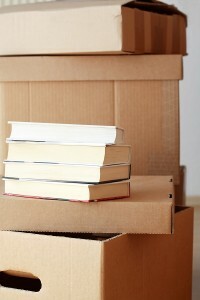 Have you been looking for a qualified moving company in Norcross, Georgia, but aren’t sure where to turn? If so, then look no further than Bulldog Movers. Since 1982, we have been serving area residents and businesses, and we are positive that we can help make your next move the easiest one yet. Whether you are moving to a new home, relocating your business to a new office suite, or need help transporting a precious chandelier to a new location, our moving company can accommodate your needs with our vast range of services. For more information on our moving company and how we can help you with your upcoming relocation in or around Norcross, GA, feel free to call or email us today. We would be happy to answer your questions and talk to you in more detail about our services.